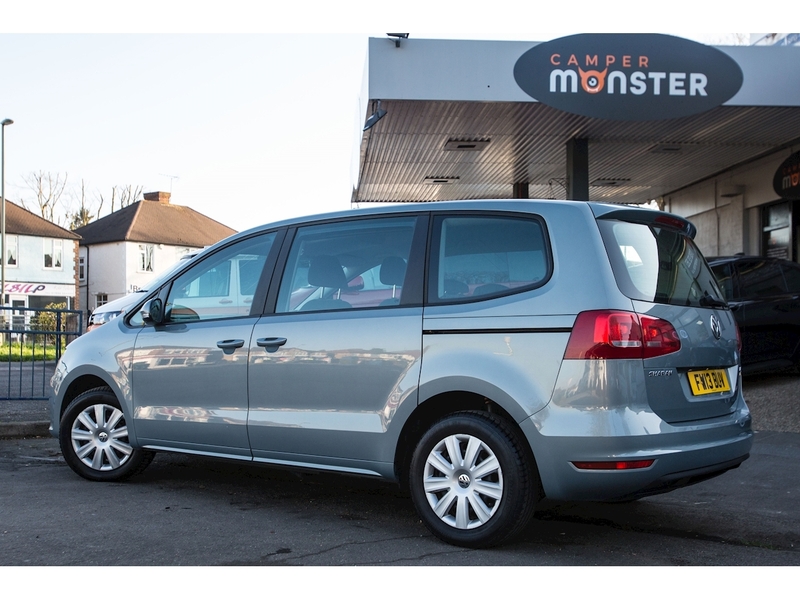 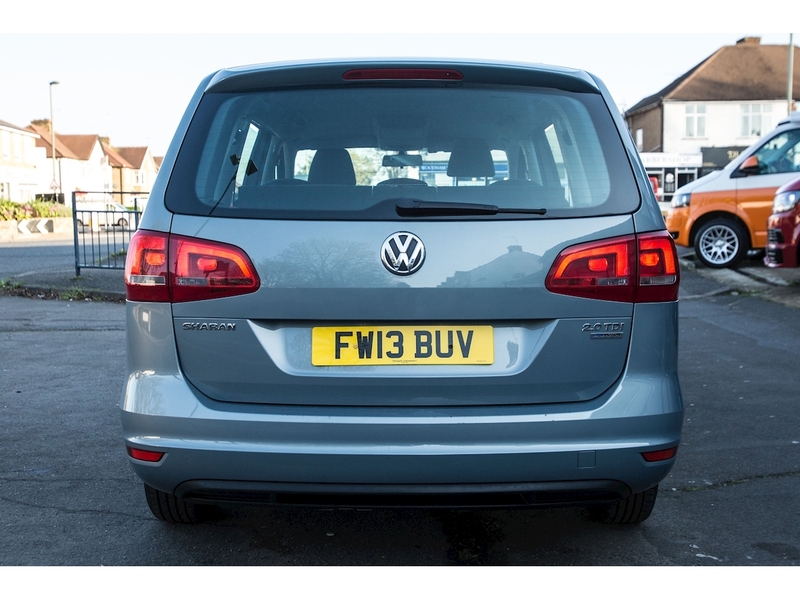 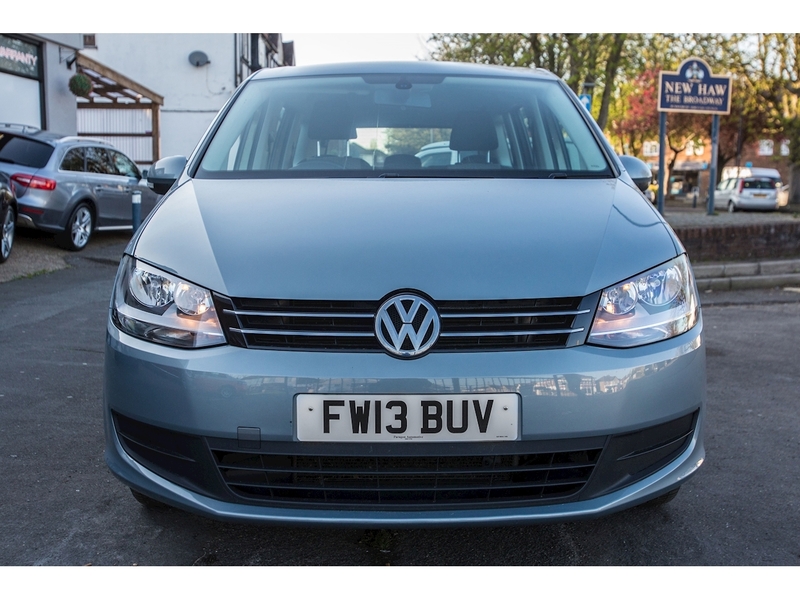 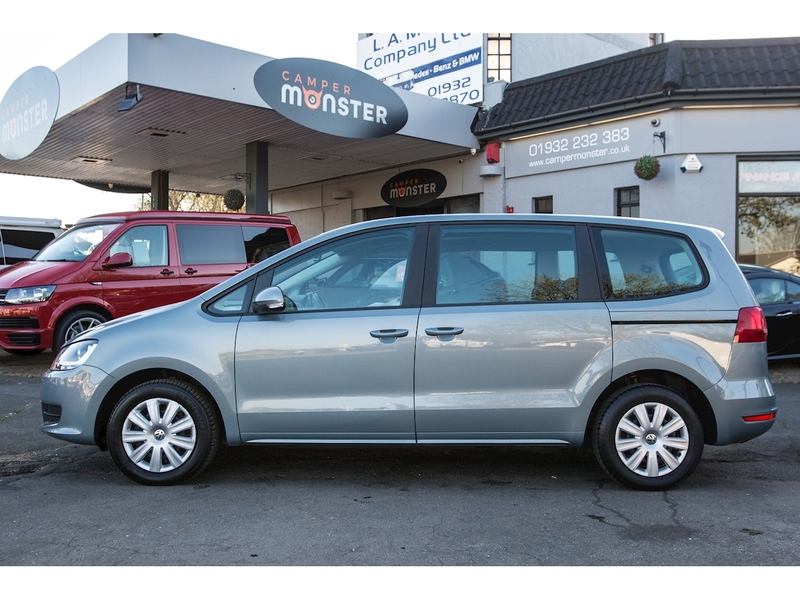 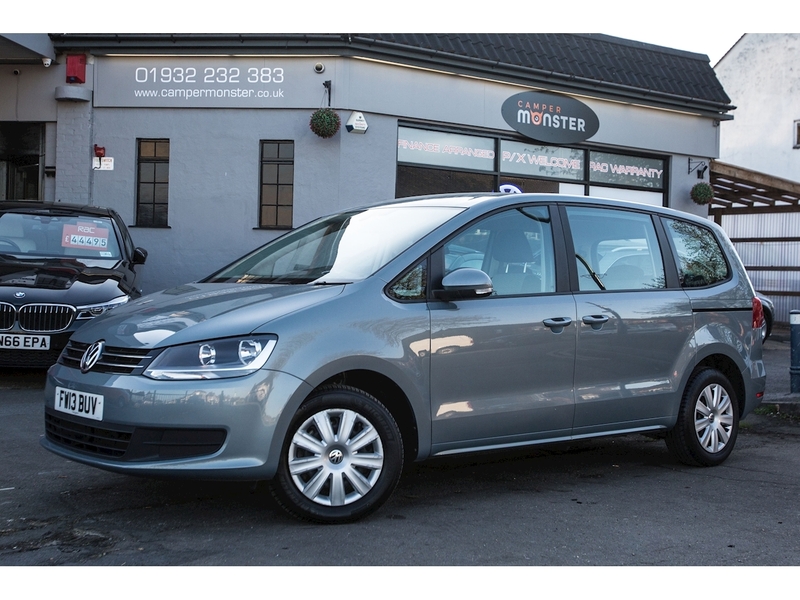 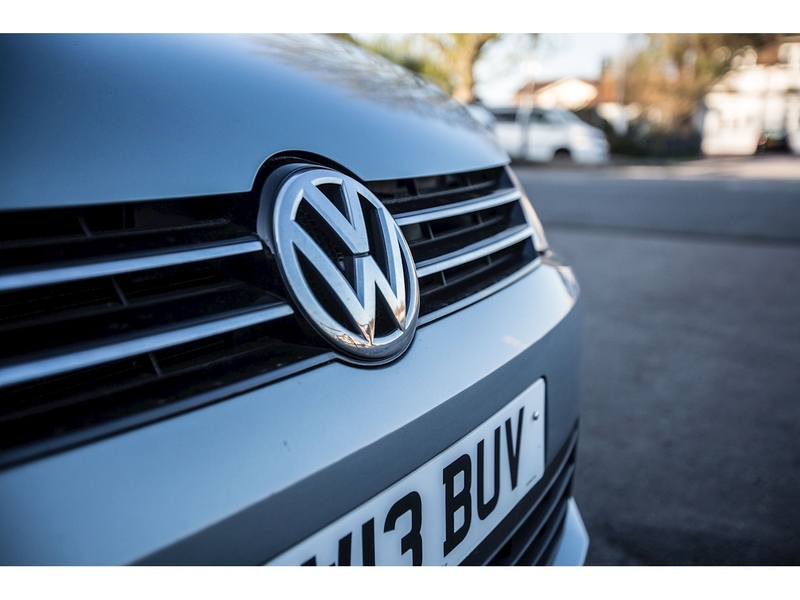 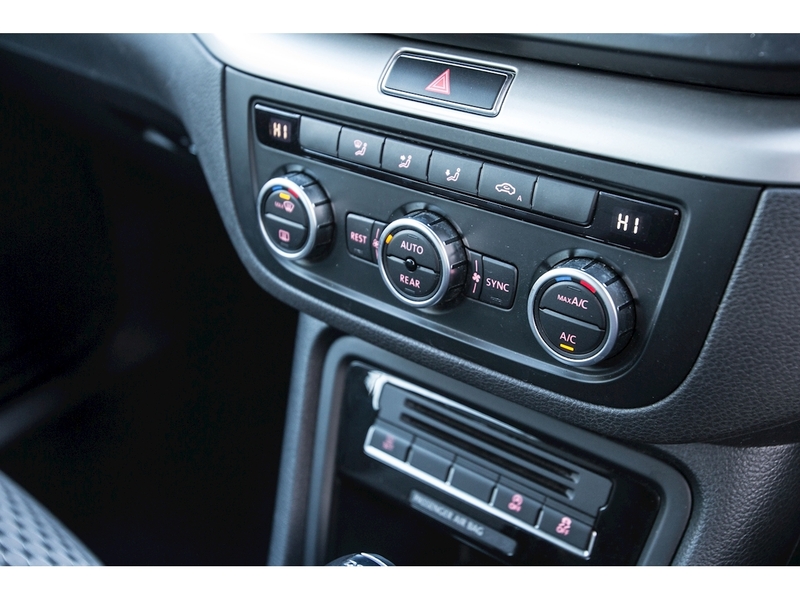 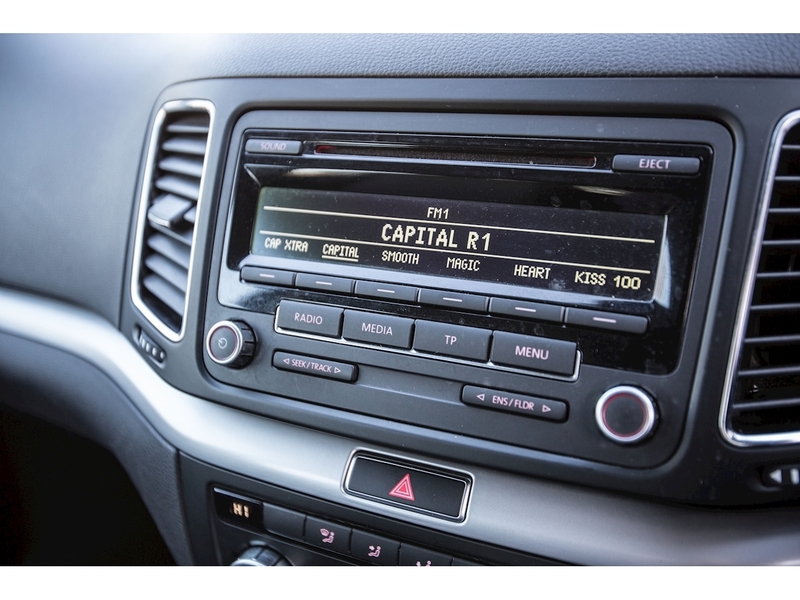 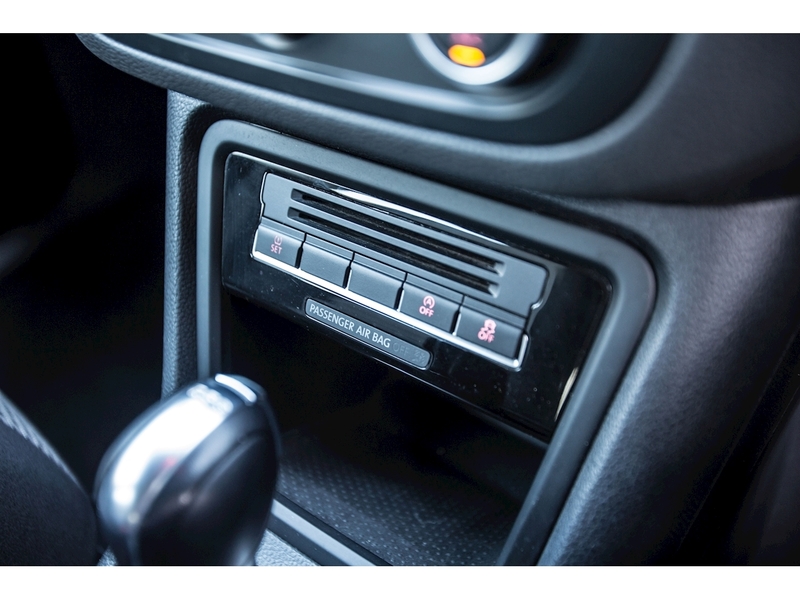 Newly recieved into stock, this VW Sharan in Grey is the perfect solution for a Large or Growing Family, thanks to its ability to seat 7 people in comfort. 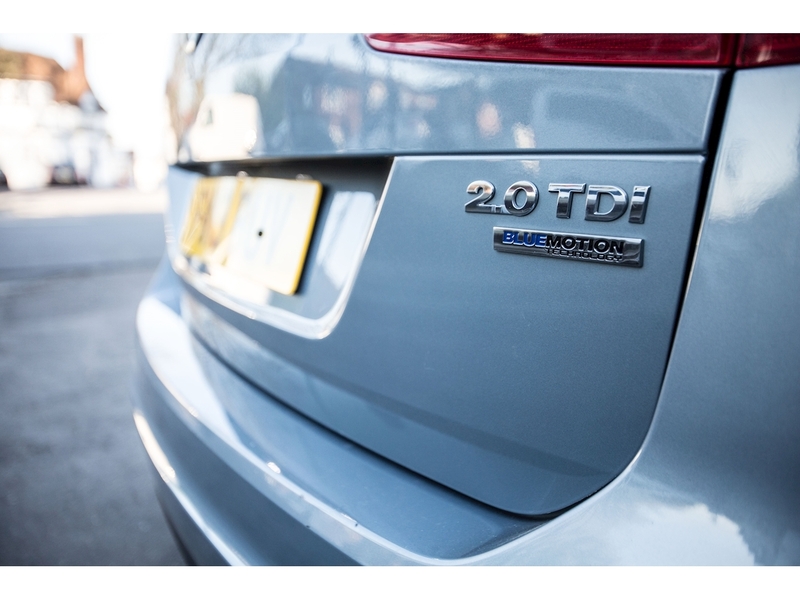 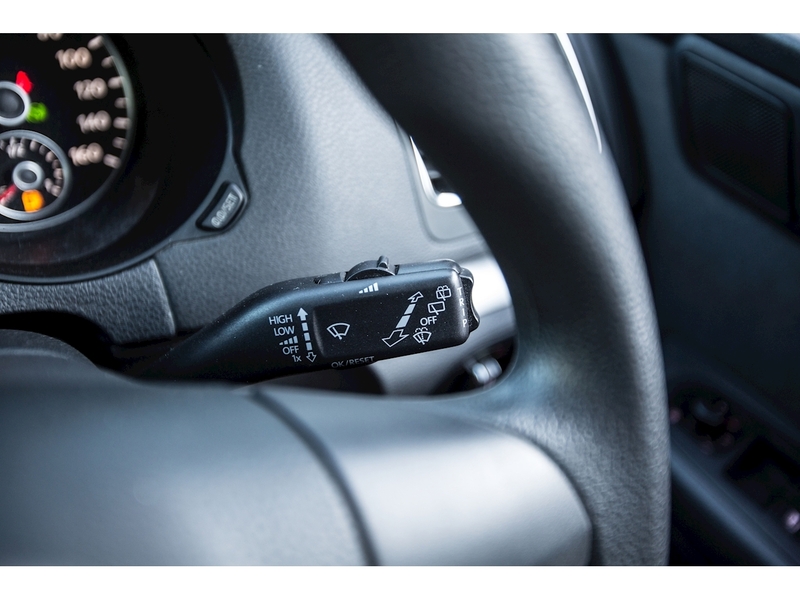 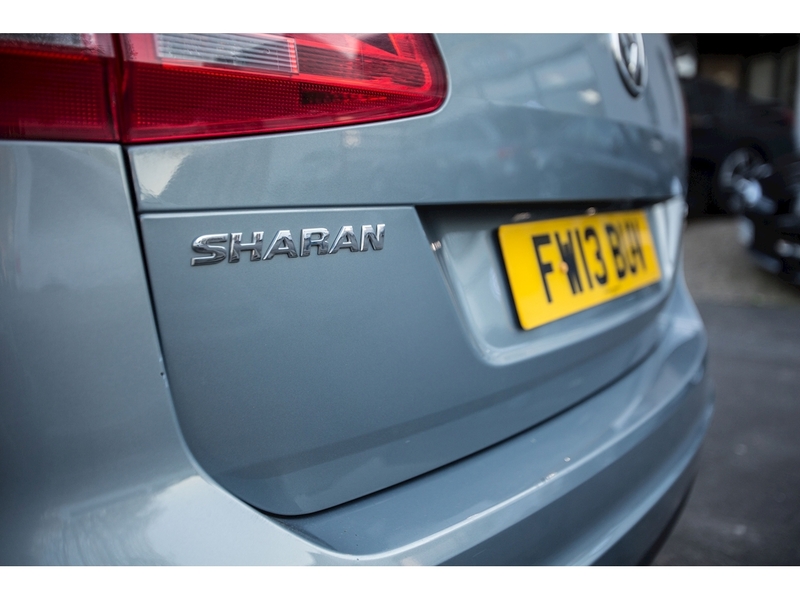 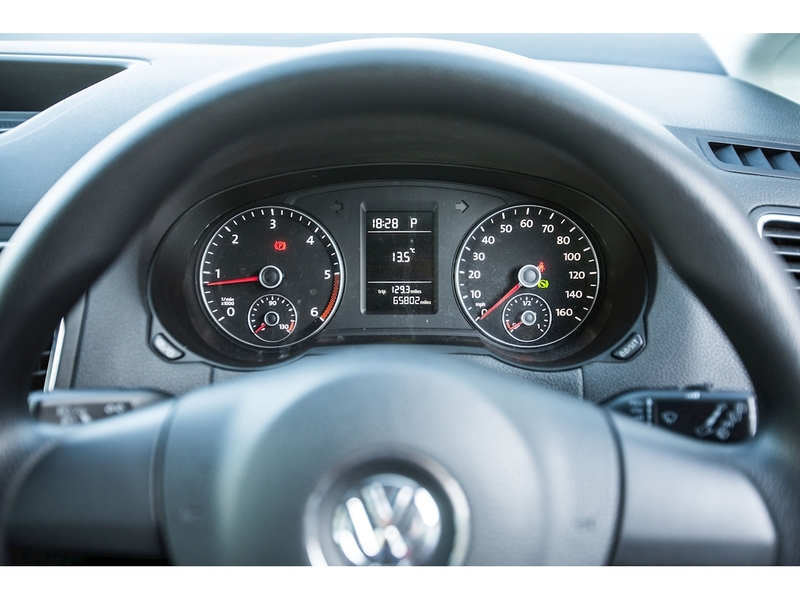 Using its 2.0 TDI Engine and seamless 7 Speed DSG Auto, the Sharan returns a very respectable 49MPG (Combined), making it very affordable to run. 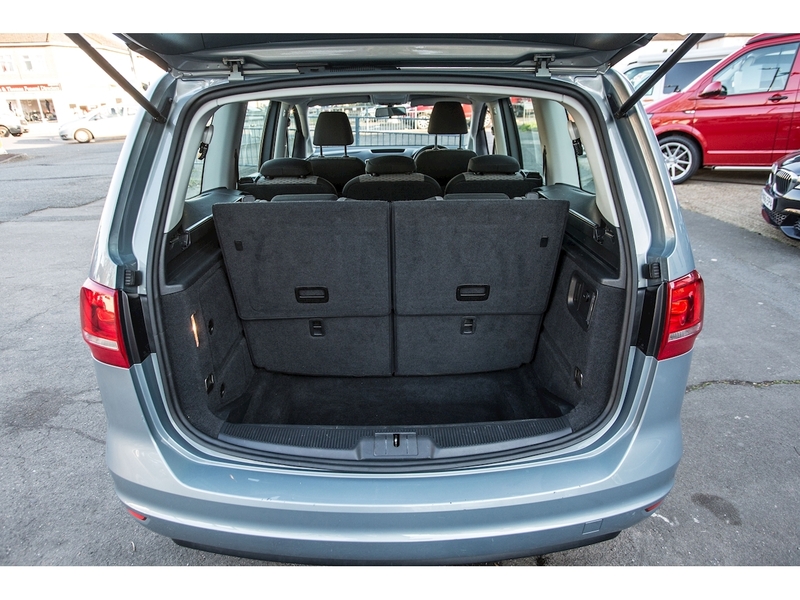 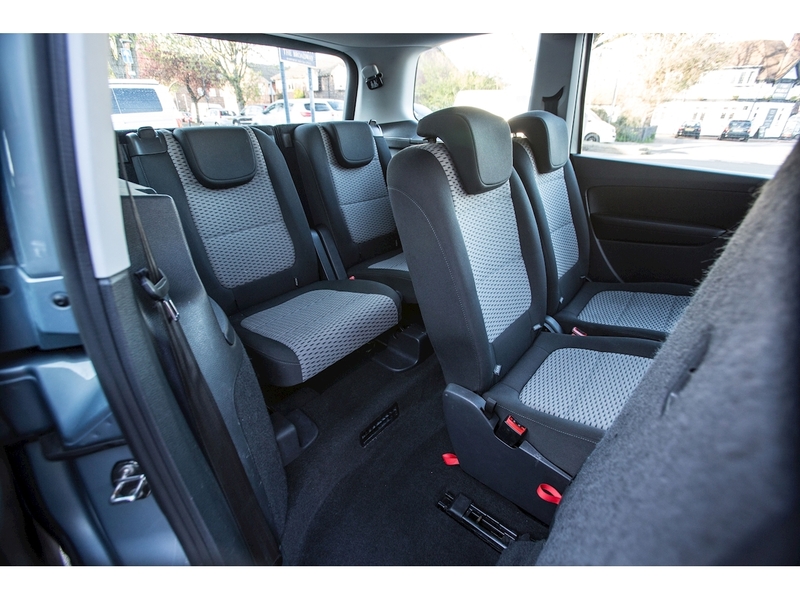 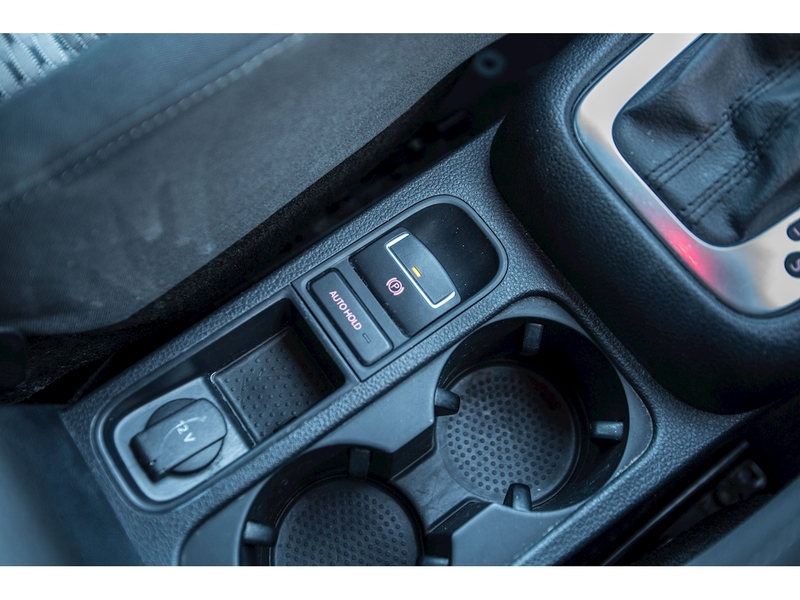 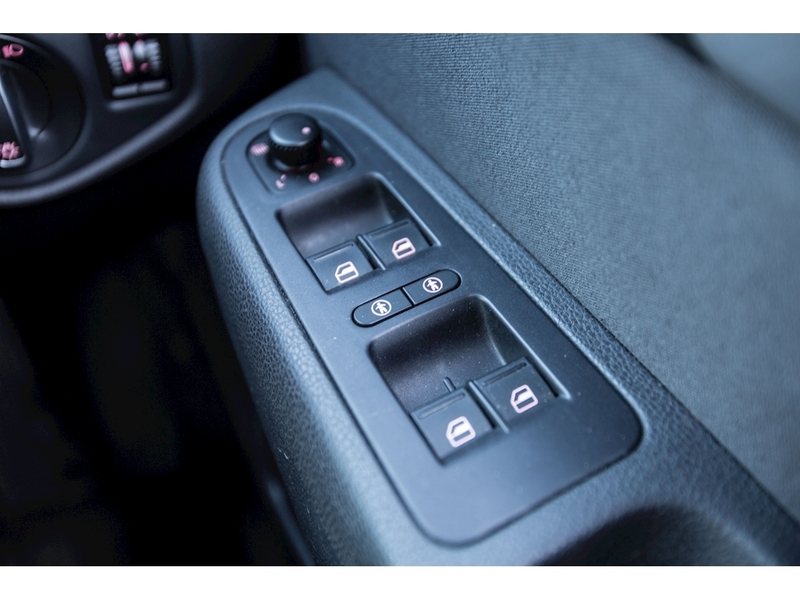 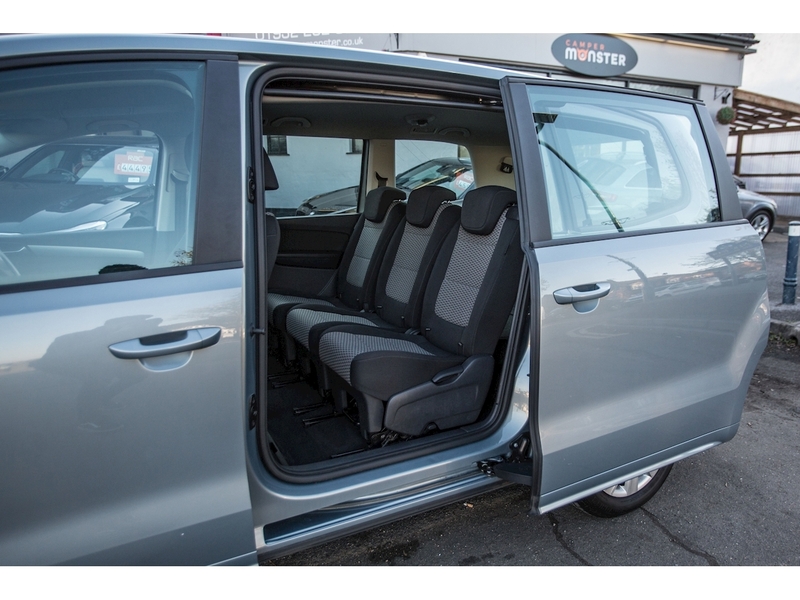 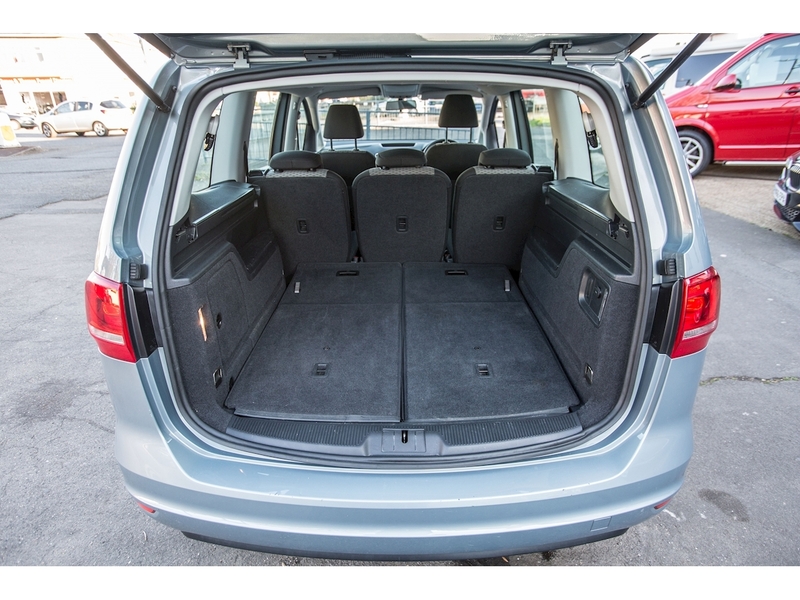 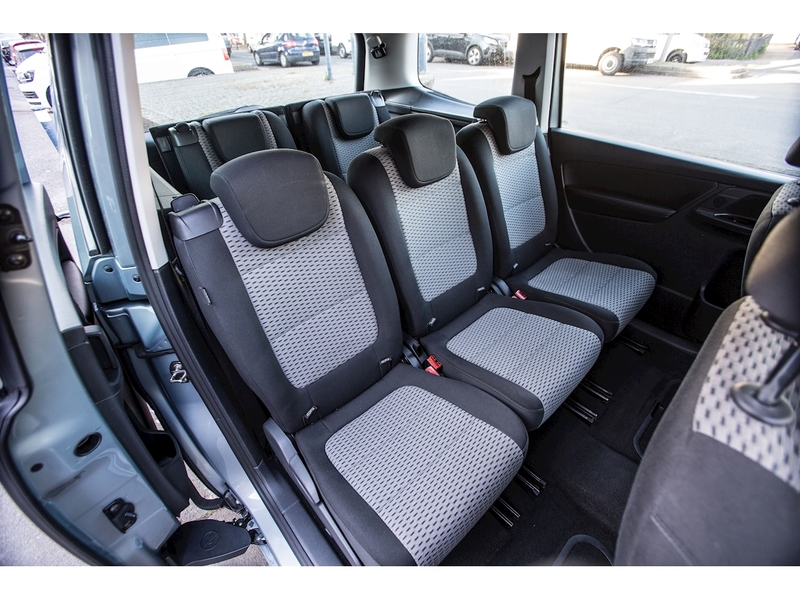 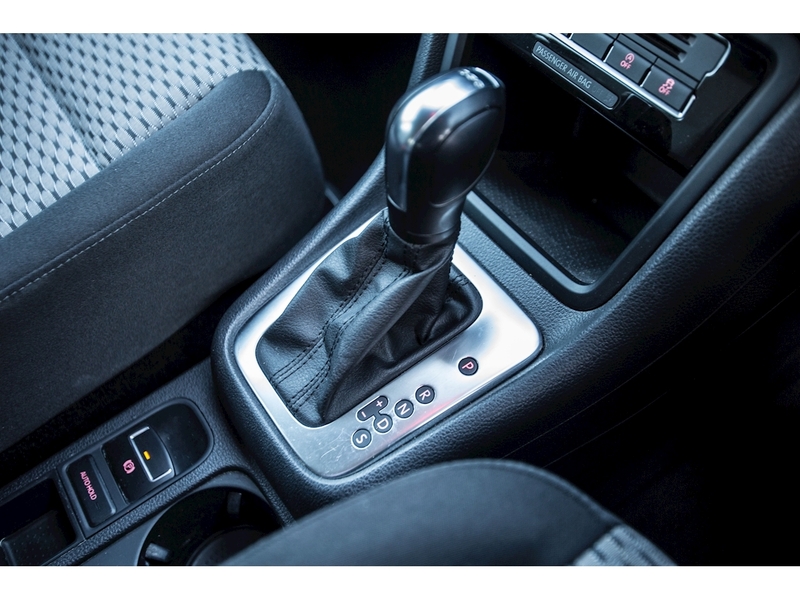 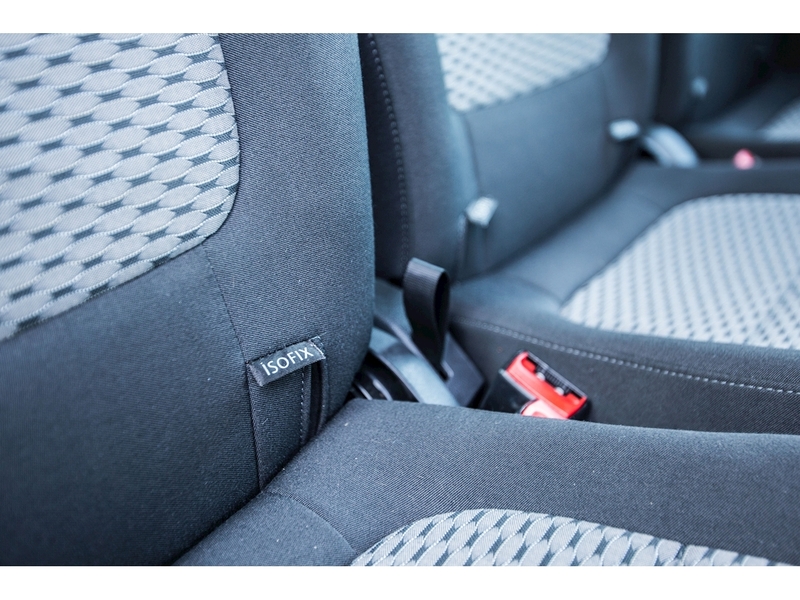 - 7 Seats - The 2 rear seats are Fold Flat seats, to transform the Sharan into a 5 Seater with a Large Boot!